Mumford & Sons are back with their third studio album 'Wilder Mind'. It's been three years since Mumford & Sons released their second album 'Babel' so when the band took to their official Twitter account to announce their new LP 'Wilder Mind', the internet went a little crazy. 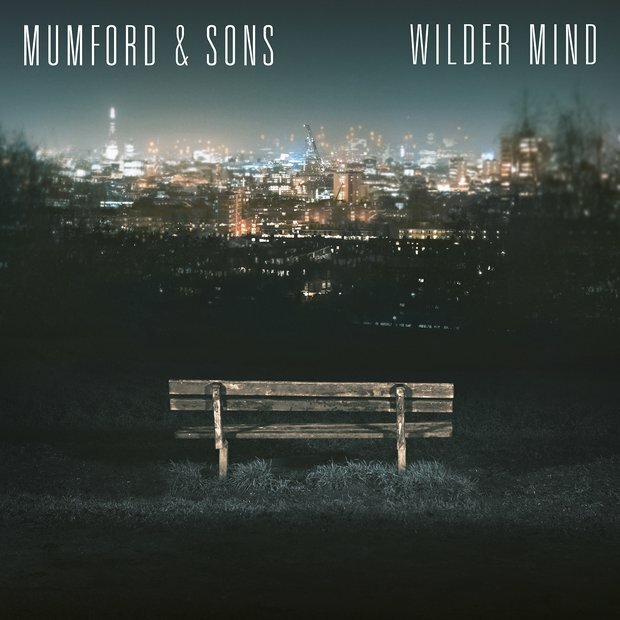 Within minutes 'Mumford & Sons' and 'Wilder Mind' were both trending topics in the UK. However it seems like fans of their last album may be in store for something a little different. Talking to Rolling Stone, frontman Marcus said "We felt that doing the same thing, or the same instrumentation again, just wasn’t for us," says frontman Marcus Mumford. Bassist Ted Dwane added "We’ve got a broader taste in music than just that, none of us had really any interest in doing a sort of Babel 2. It was always going to be different." 'Wilder Mind' will be released on May 4 through Gentlemen of the Road/Island Records and is preceded by a new single, 'Believe', on April 27.